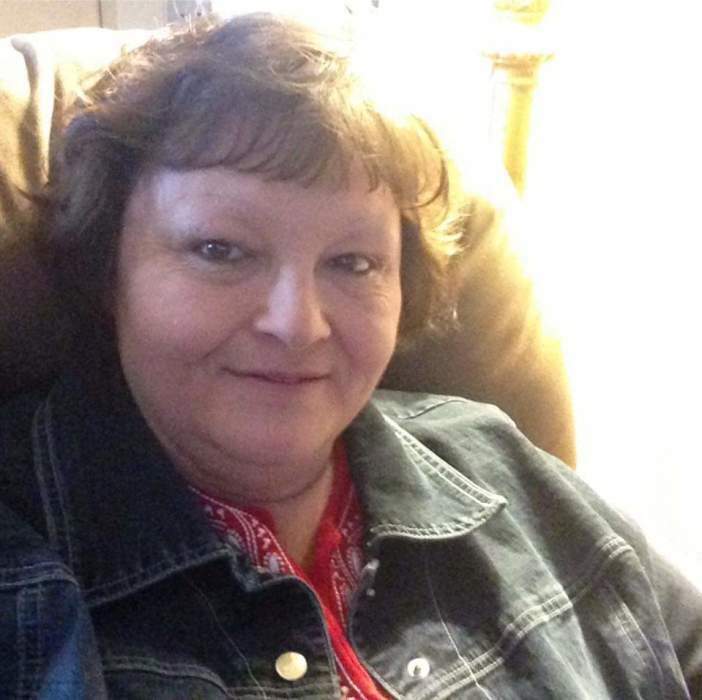 Lora Lynn Pretty, 53, passed from this life on Wed. Nov. 21, 2018. Born in Pleasant Plains, Arkansas, to Dole "James" and Wreathie Lynn (Kent) Gilbert on Oct. 18, 1965. She was a loving wife for over nine years , loved to crochet, and loved her God very much. She was preceded in death by grandparents, Golden and Josephine Gilbert; grandparents, Robert and Delpha Manley; step-father, Dennis Chors; mother-in-law, Mary Frances Pretty. She is survived by her parents; husband James Pretty; son, Lucas Burnett (Jamie). Visitation will be Mon. Nov. 26, 2018 between 8-10 a.m. at Willis Funeral Service. Funeral Service will follow with Bro. George Jones and Darren Phillips officiating. Interment Union Grove Cemetery Pleasant Plains, Ar.